The Pentagon’s Defense Advance Research Projects Agency (DARPA) has awarded a $6.8 million contract to San Diego’s Aethlon Medical to develop a medical device that could be used to reduce the incidence of sepsis, a potentially fatal bloodstream infection. In a statement today, Aethlon says sepsis often the cause of death in combat-injured soldiers. 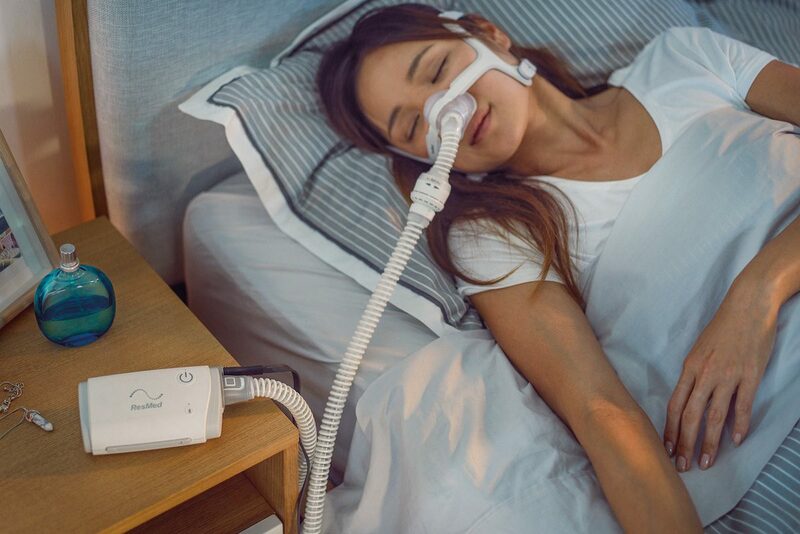 Aethlon says it will use its adaptive dialysis-like affinity platform technology as the basis for a blood purification system capable of filtering multiple sepsis-enabling particles from circulation. Developing such technology falls under the auspices of DARPA’s Dialysis-Like Therapeutics program, and is intended to dramatically reduce sepsis-induced morbidity and mortality. Aethlon says it plans to incorporate a new blood pump strategy to reduce or eliminate the systemic administration of anticoagulants normally required during dialysis and other extracorporeal device therapies.